Because of the way we choose to do business, our success is due in large part to repeat customers and continued referrals. 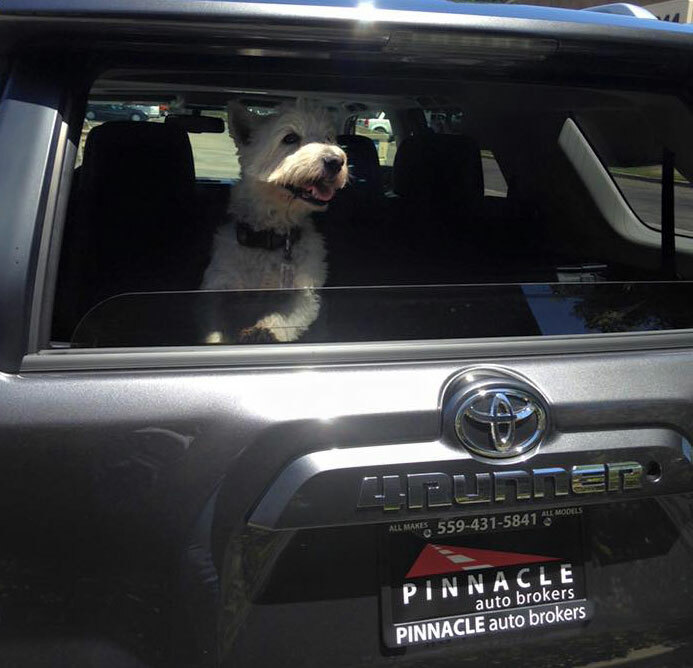 As a result, over the last 15 years, Pinnacle Auto Brokers has grown into one of the most trusted auto brokers in the state. Providing the customer with honest and up to date information so the customer can make the right choice for him/her. Taking a complex financial transaction and simplifying it to take the mystery out of it. Making the car buying process simple, stress free, and FUN. Supporting community non-profits and local businesses. All new cars arranged for sale are subject to price and availability from the selling franchised new-car dealer.